Real estate investment trusts are a common and globally recognised way for investors to access income-producing, listed property, says an expert. 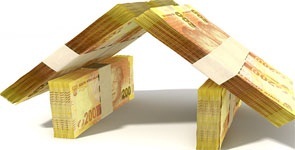 Three industry experts discuss with Fin24 the basics of real-estate investment trusts, better known as Reits, for investors with an eye on the property market. A smart way to invest surplus money is to deposit it into your home loan as you are saving at the bond rate without paying tax on the interest saved. 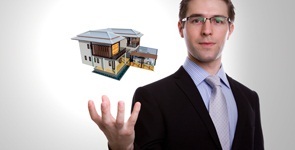 A Fin24 user wants to know a good place for a short-term investment for his property sale proceeds until he buys another suitable property. The next time you walk into your office block that your Reit owns, you are in fact a part owner of that centre, says a Real Estate Investment Trusts expert. 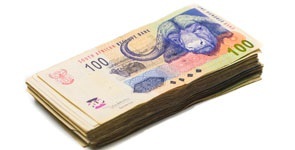 Is it arrogant if a company requires a minimum investment of R1m per investor when it issues new shares?